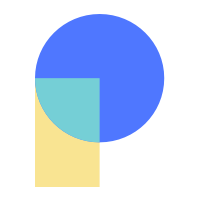 Pastel allows you to easily collect client feedback on websites you’re building. Exporting Pastel comments to an Asana project is one of the best ways to stay on top of feedback and make your clients happy. 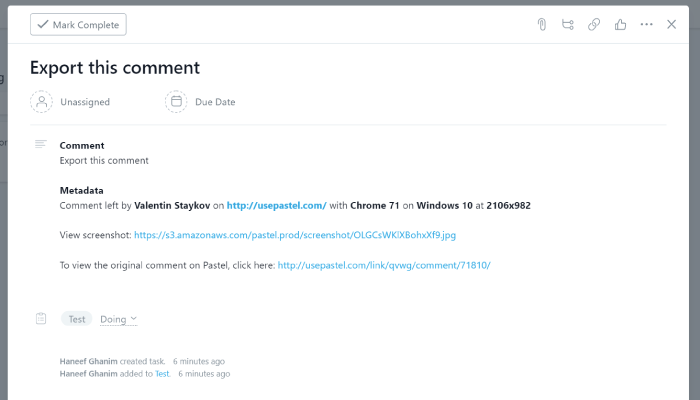 With every exported comment, you get a screenshot, metadata, and a link back to the original comment. Click Export in the bottom right of the canvas. Choose which project you want to export to and which comments you want exported.